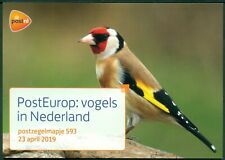 NEDERLAND: PZM 593 VOGELS IN NEDERLAND. NEDERLAND: PZM 546 100 JAAR SCHIPHOL. 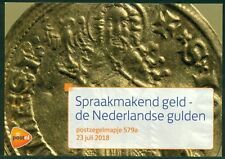 NEDERLAND: PZM 526 GRENZELOOS NEDERLAND 2015 USA. 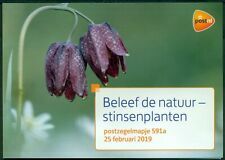 NEDERLAND: PZM 530 DAG VAN DE POSTZEGEL. NEDERLAND: PZM 537 INTERNATIONAAL GERECHTSHOF 70 JAAR. 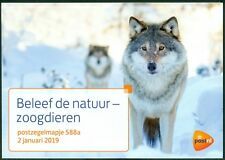 NEDERLAND: PZM 547 A/B JAAR VAN HET BOEK. 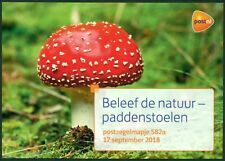 NEDERLAND: PZM 544 A/B APPEL EN PERENRASSEN IN NEDERLAND. NEDERLAND: PZM 528 A/B VERLICHTING. NEDERLAND: PZM 527 A/B CHARLOTTE DUMAS PORTRETTEN.